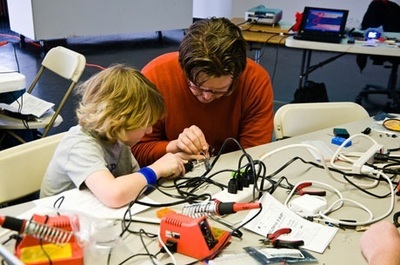 Embracing both STEM and the ever evolving technology advances, Makerspaces are the latest in #edtech trends. 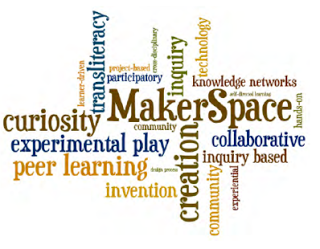 Makerspaces provide an outlet for students to apply their best skills to create, problem solve, and innovate. 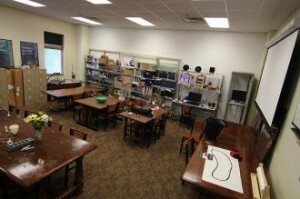 These dedicated spaces can be a corner of a classroom to an entire room or open space. 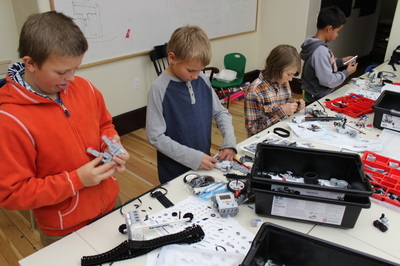 Filled with tools, odds and ends, technology, 3D printers, and other supplies, students are encouraged to play and create!